They focused on client successes (not their own). 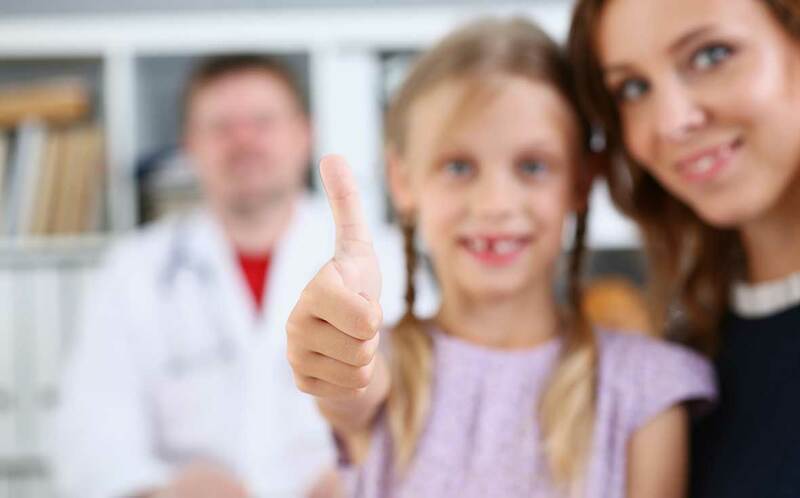 They helped our clients accomplish goals. And, in the end, they gave our clients peace of mind. 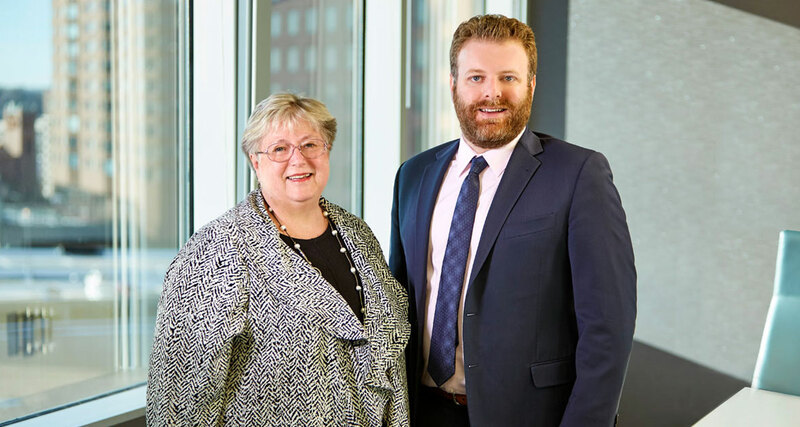 While Lauren Nuffort, Cameron Kelly and Jesse Beier may have different practices, they share a philosophy of the “client comes first” and thrive on solving legal challenges. Lommen Abdo is proud to have them join the rank of shareholder. Not only are they smart, creative and hardworking, they are also great human beings with lives outside the law – someone you can feel comfortable with when you need a lawyer. 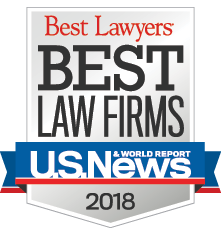 Phil Cole has once again been named the Best Lawyers’ Lawyer of the Year for Legal Malpractice Law-Defendants in Minneapolis. He has garnered that award in 2011, 2014 and 2019 in his 50 years of practice. Phil also recently became a fellow of the American Bar Foundation. 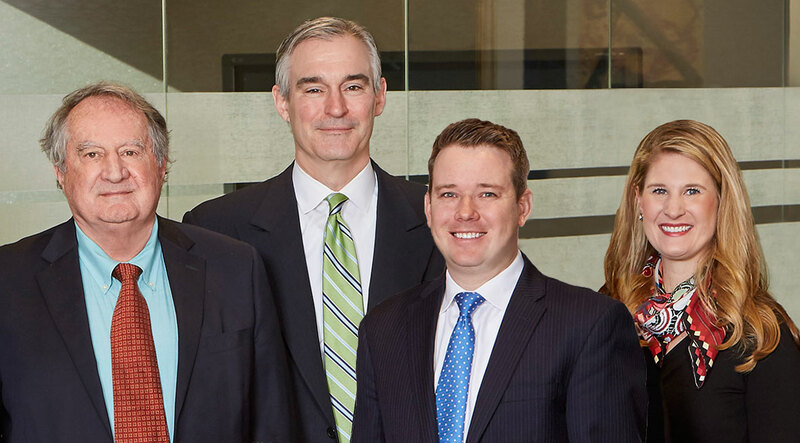 Phil is shown above (left) with fellow legal malpractice defense attorneys Barry O’Neil, Bryan Feldhaus and Lauren Nuffort. The National Childhood Vaccine Injury Act of 1986 established the National Vaccine Injury Compensation Program after lawsuits against manufacturers threatened to cause vaccine shortages. In an effort to maintain a supply of vaccines, as well as develop new ones, this unique program was created. Read the Minnesota Lawyer article by Kathleen Loucks, which discusses preemption and jurisdiction, when a vaccine or administrator or manufacturer may be sued, which vaccines are covered and what compensation is due. Owners pour endless amounts of time and resources into growing their businesses. But, just like children, growing companies develop different needs as they expand. Sometimes it’s hard to see what a growing company may need to foster continued success. 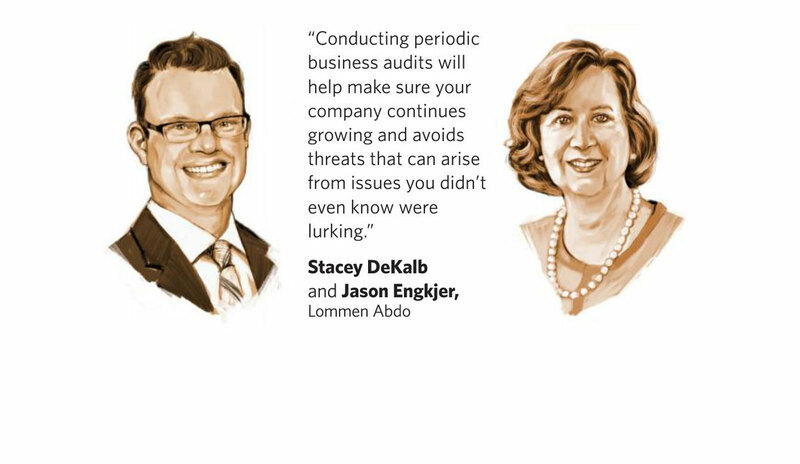 Conducting a business audit can help identify areas to target for improvement in a company’s operation, including corporate structure, potential liability pitfalls and tax considerations. When people think about estate planning, the estate tax is one of the first things that comes to mind. The Tax Cuts and Jobs Act signed into law by President Trump on December 22, 2017 brought significant changes to the transfer of wealth, including increasing the federal estate, gift, and generation-skipping transfer (GST) tax exemption amounts. This increase means that even fewer U.S. families will be required to pay federal estate tax. 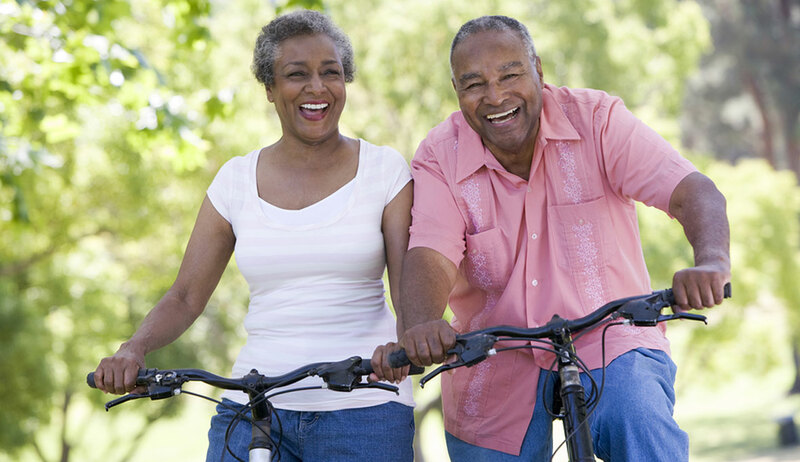 With that said, tax planning, while important, is not the only reason to establish an estate plan.